The original MIS-212 Form will be sent to Property Control for processing property with an asset tag number (BPI or Bar Code ID). This MIS-212 Manual was developed to assist you in determining the proper disposal procedures for assets with a BPI or Bar Code ID. We can't possibly cover all situations in one manual, so if you have any questions please give us a call. The MIS-212 Report of Acquisition, Transfer, or Disposition of Property Form is used to declare disposition or transfer property with an asset tag number (BPI or Bar Code ID). The MIS-212 Form can be ordered from Distribution Services. Please print clearly and fill out all appropriate fields. Property with an asset tag number that has not fully depreciated will require a memorandum in order to place the item on a board list. If necessary, a memorandum template will be emailed to you to be placed on your cost center's letterhead. Please verify the memorandum for accuracy and ask your Cost Center Administrator to sign it. Submit the signed memorandum on your letterhead to Finance Property Control. The Non-Capitalized Furniture or Equipment Form should be sent to Conservation and Recycling Operations for processing property without an asset tag number (BPI or Bar Code ID). This Non-Capitalized Furniture or Equipment Manual was also developed to assist you in determining the proper disposal procedures for assets without a BPI or Bar Code ID and that are in Fair or Poor condition. Again, we can not possibly cover all situations in one manual, so if you have any questions please give us a call. The Non-Capitalized Furniture or Equipment Form is used for non-capitalized furniture or equipment in fair or poor condition without an asset tag number (BPI or Bar Code ID) that needs to be auctioned, recycled, or disposed of. Please follow the detailed instructions for filling out the form. 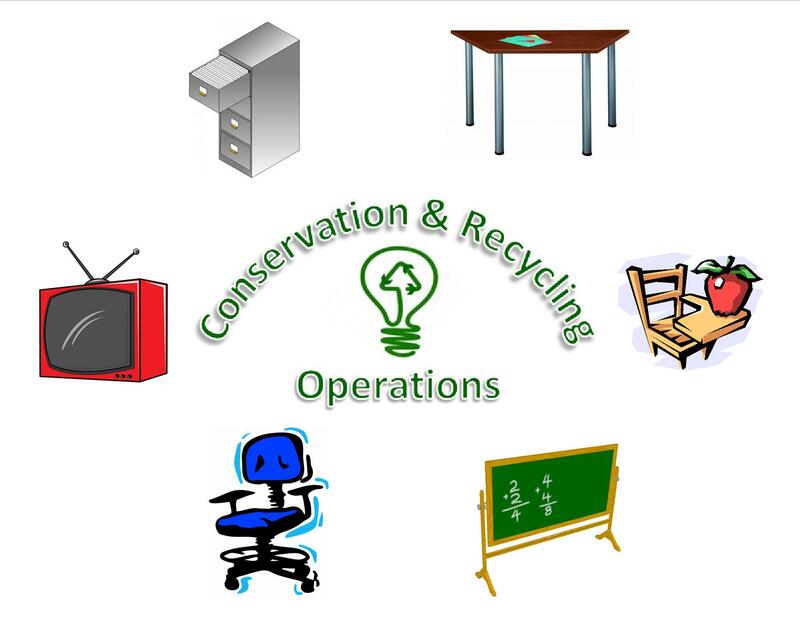 The CRO -129 Interdepartmental Request Form should be sent to Conservation and Recycling Operations for processing property without an asset tag number (BPI or Bar Code ID). The CRO-129 is used to transfer property without an asset tag number to another cost center. Property that is in good or fair condition without an asset tag number should be transferred to another cost center to use. CRO-129 is not used to transfer property to Distribution Services. Please use the proper disposal form for the removal of property not being redistributed to another cost center. MIS-129 Interdepartmental Request Form should be sent to Distribution Services for the transfer of Instructional Material, Records, and/or Instructional Equipment.